The first time you wander up to Viridian City, you probably won't be able to find the Gym Leader, Blue. Talk to everyone in the city to learn that there's a clue to the Gym Leader's whereabouts on Cinnabar Island. If Giovanni left Kanto for good, who's in charge of the Viridian City Gym? Someone has taken the reins, but they aren't around right now. 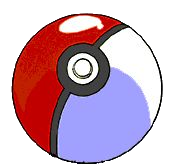 You'll have to head up to Route 1, across Pallet Town and down to Cinnabar Island, where you'll find Blue. As in the previous generation of games, the guy in the lower left corner of the city will hand over TM 42 (Dream Eater) if you Cut or Surf over to him. Dream Eater is a strong attack that only works when its target is asleep. 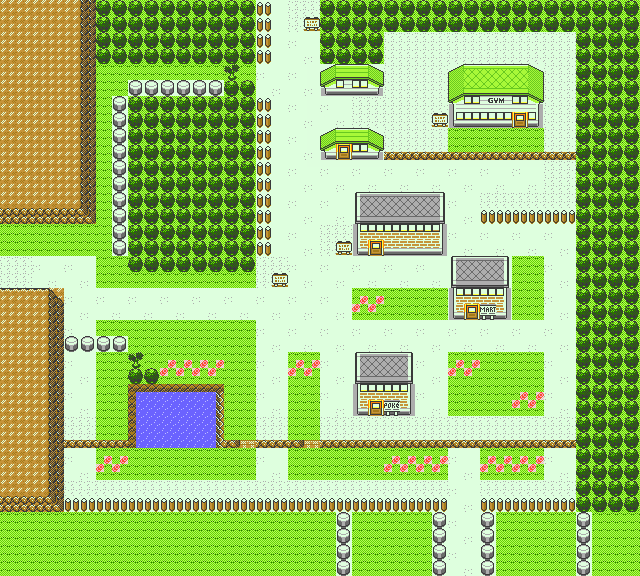 The Trainer House at the center of Viridian City is a good place to train. You can participate in a battle there once a day. Don't be surprised if this "visiting trainer" is someone you know... The game swipes the name and Pokémon roster of the last person you used "Mystery Gift" with. Imagine... Someone out there could be fighting you and your Pokémon right this very minute. If you haven't ever used the "Mystery Gift" option, you'll end up battling a Trainer named Cal who has three Level-50 Pokémon: Meganium, Typhlosion amd Feraligatr. You can fight only one battle per day, so make it count! This page was last edited on 23 October 2018, at 01:45.